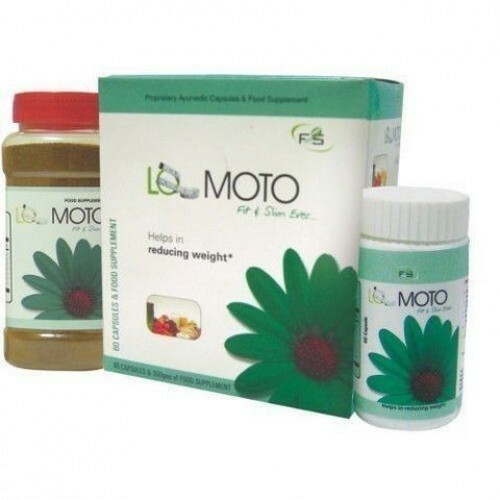 Here, the fit slim ever Lomoto capsules in combination with food supplement helps in providing multi-faceted approach towards healthy weight management. The medicine targets obesity, a condition where natural energy reserves that is stored in fatty tissue of humans as well as other mammals in excessive limits. Packaging Details 60 Capsules Disclaimer : The above statements have not been evaluated by the Food and Drug Administration. This product is not intended to diagnose/ treat/ cure or prevent any disease.